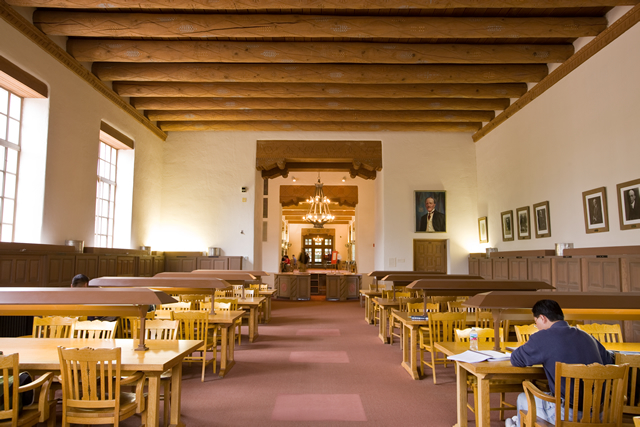 The Center for Regional Studies (CRS) at the University of New Mexico promotes the quest for knowledge about New Mexico and the Southwest. Research and related activities which create sources of knowledge are strongly encouraged. CRS also supports interpretation and analysis of historical and contemporary questions which stimulate further inquiry and debate. Further, CRS seeks to disseminate work produced under its auspices.